From the St. Patrick's Parade, The AOH Pipes, Drums and Honor Guard Band, The Hooley on the Hudson™, The Irish Show on WKNY1490 AM Radio, The AOH Softball Team, The AOH Baseball Trip, The Halfway to St Patrick's Day Party, Irish Cultural Center Hudson Valley, Currach Boat Club, and the Ulster County AOH Feed The Hungry Project and a myriad of other events. The Fr. 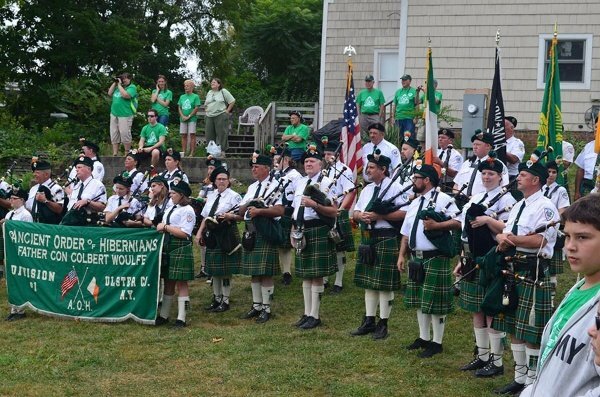 Con Colbert Woulfe Division 1 Ulster County is intimately in involved in the yearly activities of the Hudson Valley region. HOOLEY ON THE HUDSON(TM) THANK YOU ALL!!! What another Grand Hooley on the Hudson. The Craic was 90 all day. Radio Kingston-WKNY, Tony's Pizzeria, and the Hudson Valley Maritime Museum. 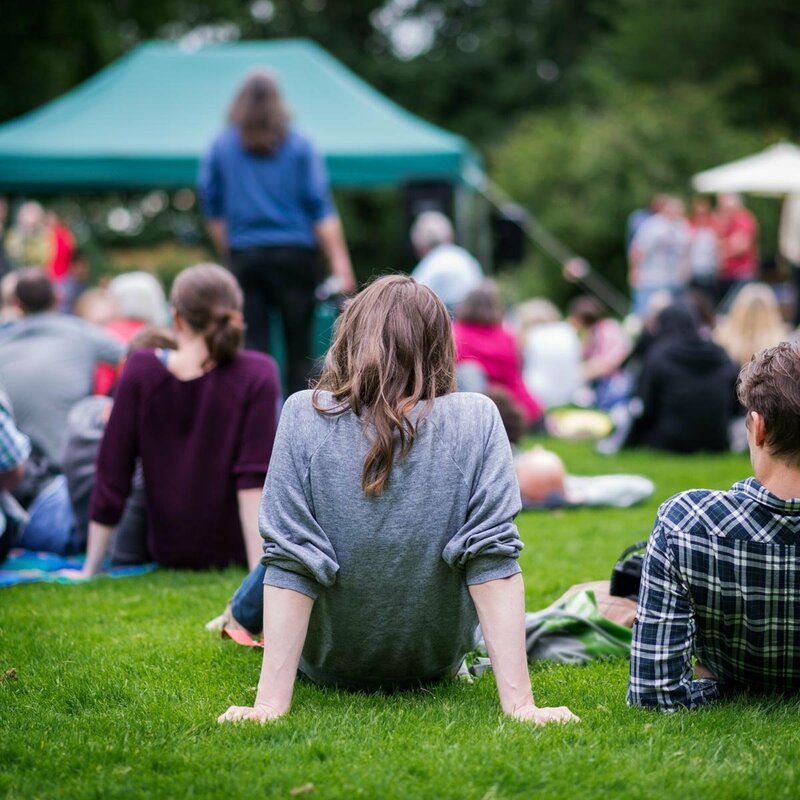 Our yearly event calendar is full of amazing festivities for the entire family. Check back soon for a list of all the 2018 events. Our monthly newsletter highlights all of the events and activities of the AOH Ulster County Division 1 & Ladies AOH Ulster County Div. 5. 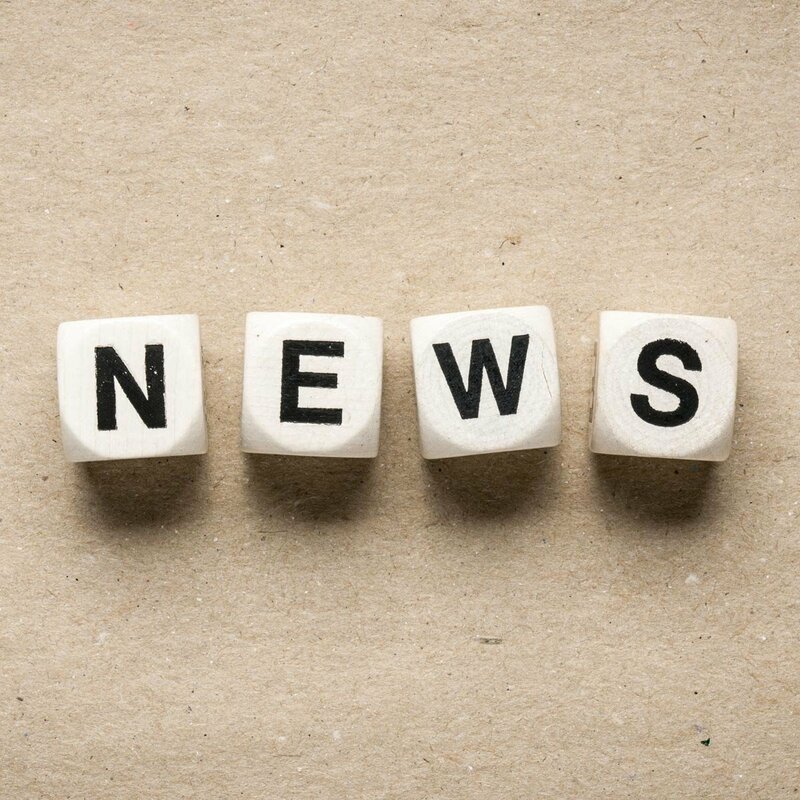 Check back soon to read our latest newsletter. 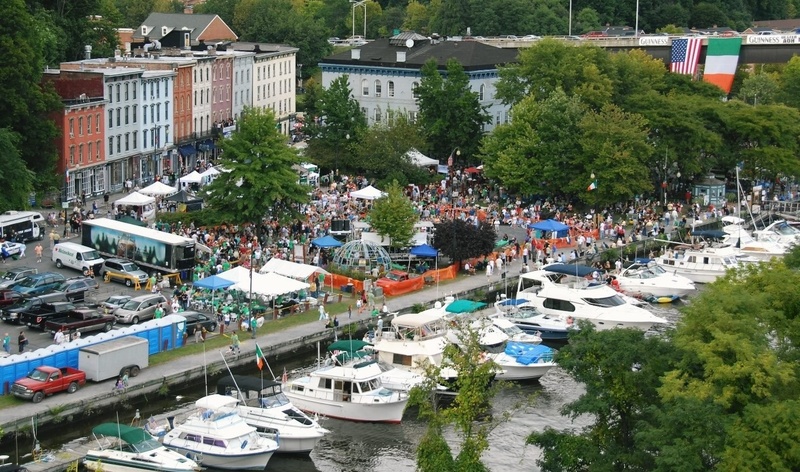 Plan a visit to beautiful Kingston and join us for the largest parade in the Hudson Valley. The parade is co-sponsored by the AOH Ulster County Div. 1 and the Ladies AOH Ulster County Div. 5, in cooperation with the City of Kingston, NY. 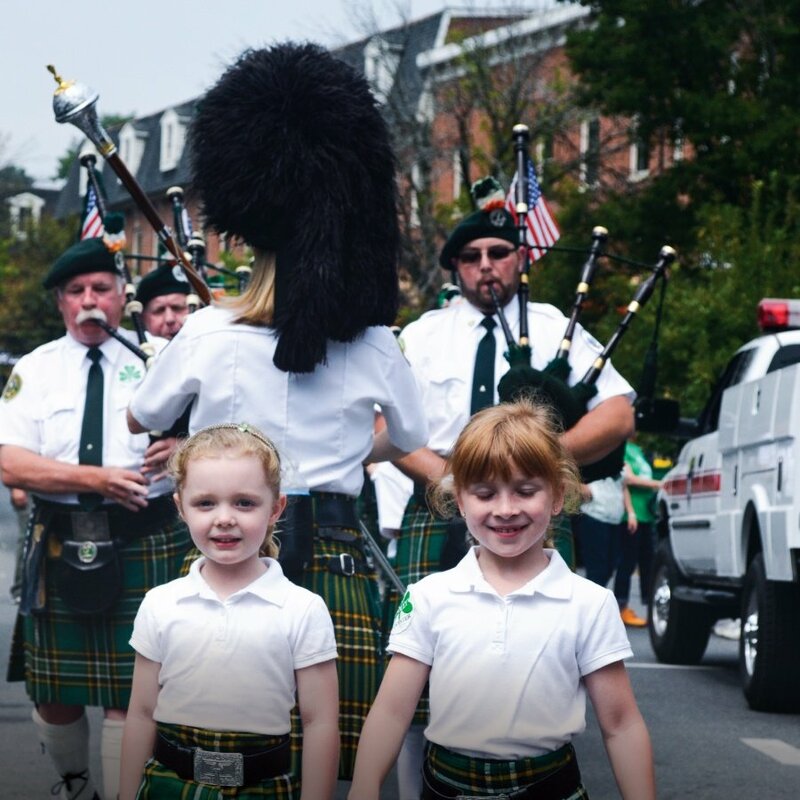 As Kingston's one and only home grown Pipe and Drum band, the band is marching it's way through the Hudson Valley accompanied by their own full Honor Guard. 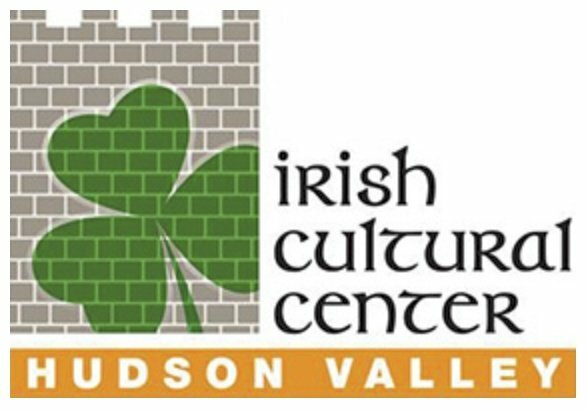 Hudson Valley Irish Cultural Center.